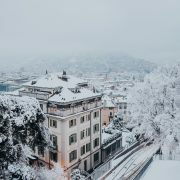 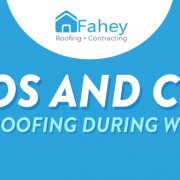 While roofs are designed to withstand the elements, some extreme weather conditions such as hailstorms, harsh winds, and storms can cause severe damage to your house, especially on the roof. 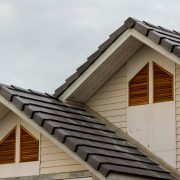 If your roof suffered damage in a storm, the best course of action would be to call a contractor to help with repairs. 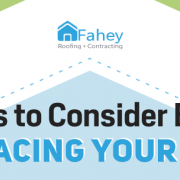 Unfortunately, roofing contractors may not come and fix it right away. 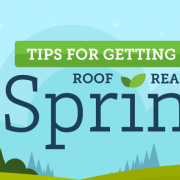 It doesn’t mean that you can’t do anything about it. 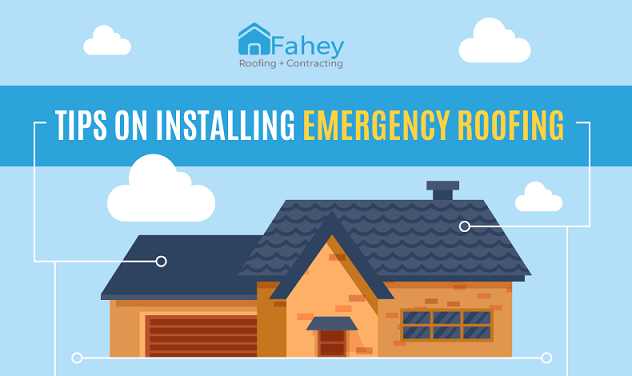 If not dealt with right away, roofing damages could prove to be a hazard to the residents. 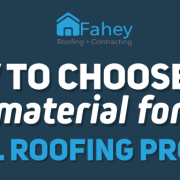 Homeowners could do temporary repairs such as roof tarping, curled shingle straightening, and sheet metal patches to minimize further damages and leak creation until your contractor arrives. 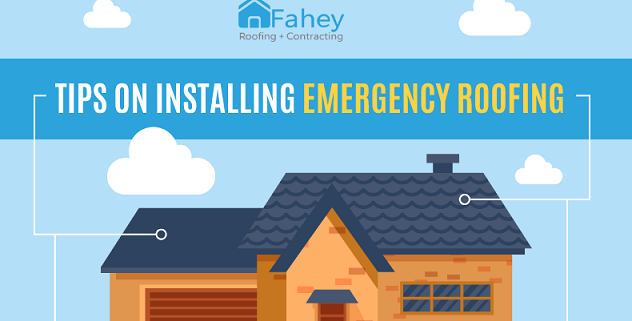 But before climbing up your roof to do some repairs, here are some tips for installing emergency roofing.